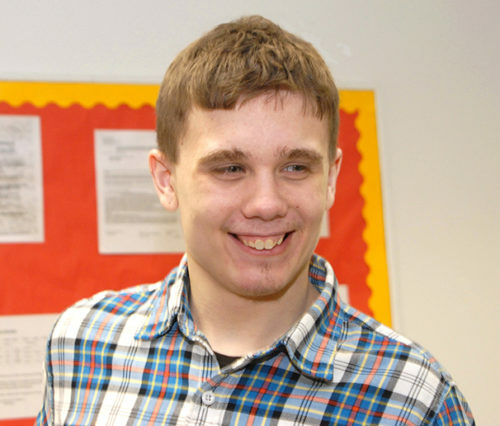 Judge Rotenberg Center - We would like to recognize Alex as our Client of the Week! We would like to recognize Alex as our Client of the Week! This past week was a terrific week for him. He consistently completed his vocational tasks and was responding well to both his timer and to directions. He has also made improvements behaviorally. Overall, Alex is making small but great improvements vocationally. Way to go Alex! « Please take a few minutes to watch this short trailer.